Happy Anniversary to Prince William and Kate Middleton married a year ago on April 29, 2011. It was the royal wedding of the year. News tabloids like People Magazine have stated that there are renovations being made to Kensington Palace to make it “baby ready”. Many tabloids have these rumors stating that they will be pregnant by their one year anniversary as previous heirs were conceived in that first year of marriage. Tabloids have even stated that a trip to Africa was cancelled because of the vaccines that Kate would have to receive that could be harmful to a fetus. Regardless of what happens in their first year, we should rejoice in the happiness of why two people fell in love. It is a shame that when you are in the public eye that you cannot keep your life private enough to have a baby or not. 27 Miracles wants to say Best wishes and Happy One Year Anniversary to Kate and William. Michael Lombardo is back in Orlando, recording more music. From what Rosie Moore of 27 Miracles sees, Michael Lombardo is taking a liking to the beautiful Orlando weather. Subscribe to our blog today to continue seeing the latest videos and stories about this talented singer, Michael Lombardo. Please also visit Lombardo’s music pages to see more videos. -Use Plantable Paper Invitations, your guests can place your invitation in the ground and grow flowers in the spring. -Use seasonal flowers for your wedding. Ask your Florist to buy organic and local vs conventionally grown imported flowers that are toxic to people and the planet. -Your wedding planner that is familiar with Green Weddings can help you have a fabulous wedding. Until next time, Happy Planning and do something for our mother earth today. Enjoy a walk out in the park or your neighborhood, take a bike ride or simply admire all that God gave us….the beauty of the flowers, the birds and the air that we breathe! An Opportunity To Be In A Music Video!! · 27 Miracles was notified of a great opportunity for a female model/actress to be in a video with Lombardo. See the information below in the video and contact them asap to be considered! If you have not taken a moment to like our page A Story of Faith please take a moment to like our page. We are working hard to increase the knowledge of who we are and what we are out there doing to help different organizations. in the meantime like our fan page, follow and like our blogs and help out a great cause! 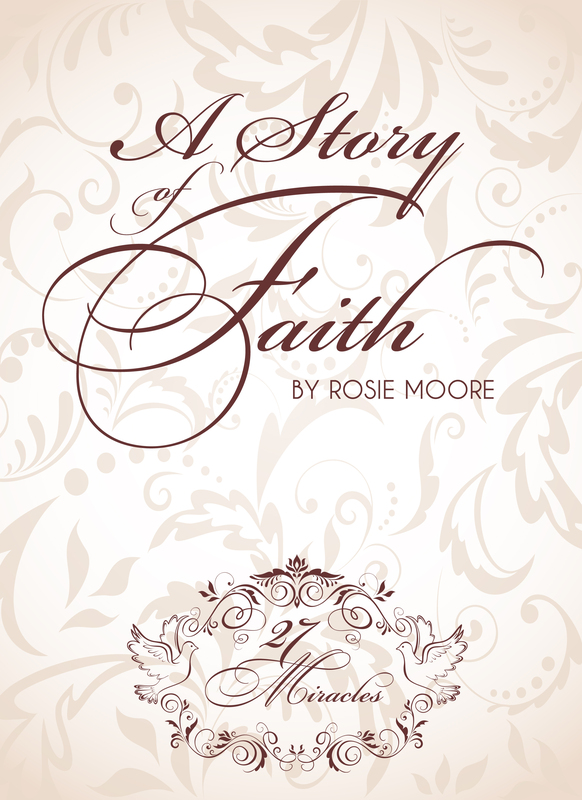 As A Story of Faith is being read on Kindle, Nook, Paperback all over the US and outside the US in places such as Columbia, Venezuela, Mexico, Germany and other countries that we may not even know about, we encourage those that have not taken the time to purchase a book, to consider purchasing one today. Nathaniel’s Hope is dedicated to sharing hope with kids with special needs (VIP kids) and their families.